Nutrition rich super bomb with not just Barley grass, but also Wheatgrass, is a great recipe for long and healthy life. 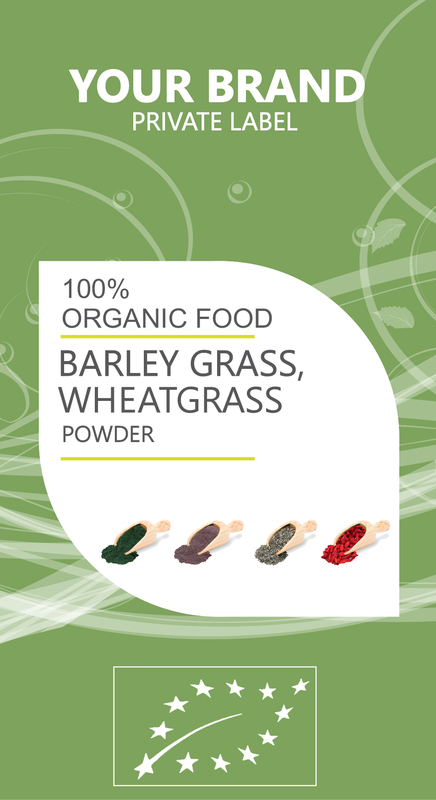 WHEATGRASS has proven to be one of the best health-reviving herbs and its benefits include the treatment of bowel problems, high blood pressure, nausea, constipation, and acidity. It also aids in weight loss, oral care, and detoxification of the body. Wheatgrass, a herb that is known for various health benefits, is prepared from the cotyledons of the wheat plant, which are biologically known as Triticum aestivum. It is a powerhouse of nutrients and is known for its ability to increase immunity and help deal with cancer.